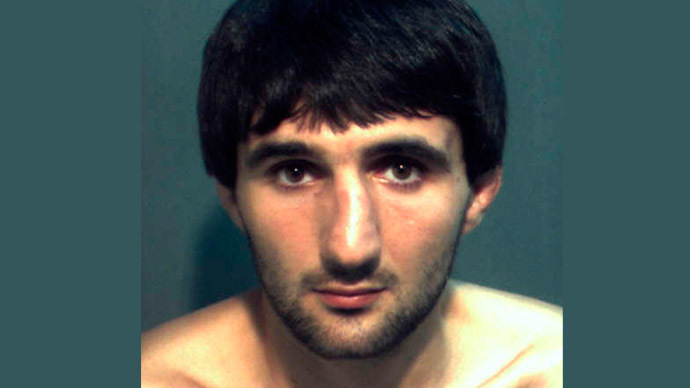 Azamat Tazhayakov, a friend of suspected Boston Marathon bomber Dzhokhar Tsarnaev, was found guilty of one count of obstruction of justice and one count of conspiracy to obstruct justice in the first trial related to the April 2013 bombing. 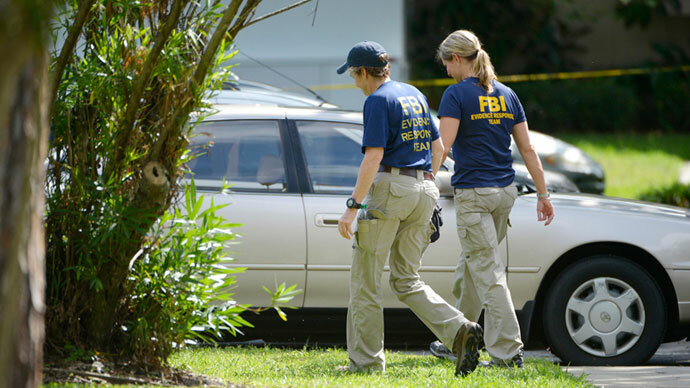 The 20-year-old University of Massachusetts Dartmouth student was accused of removing Tsarnaev’s laptop and a backpack containing gunpowder and fireworks from his room, and subsequently destroying them. 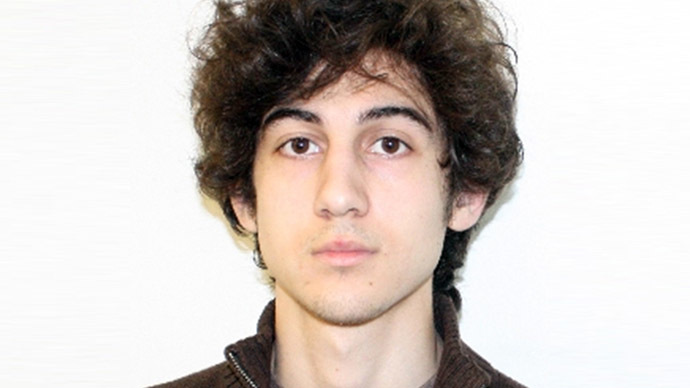 The Boston jury found him guilty of all the charges relating to the backpack and fireworks, but not guilty of conspiring to one count of each of those charges regarding the removal of Tsarnaev’s laptop, however. The 12-member jury had deliberated for 15 hours over the course of three days, according to the Boston Globe. Tazhayakov’s mother openly wept in court as the verdicts were announced, according to the Globe. The defendant showed “little to no reaction beyond putting head down at one point after split verdict,” Boston Herald’s Mike Stout tweeted from the courthouse. Two other college friends of Tazhayakov and Tsarnaev are also facing trial for their roles in the aftermath of the Boston Marathon Bombing. Police say that Robel Phillipos visited the younger Tsarnaev brother’s lodgings at UMass Dartmouth (where he was also a student) three days after the bombing, and later denied this on three separate occasions when questioned by the police. 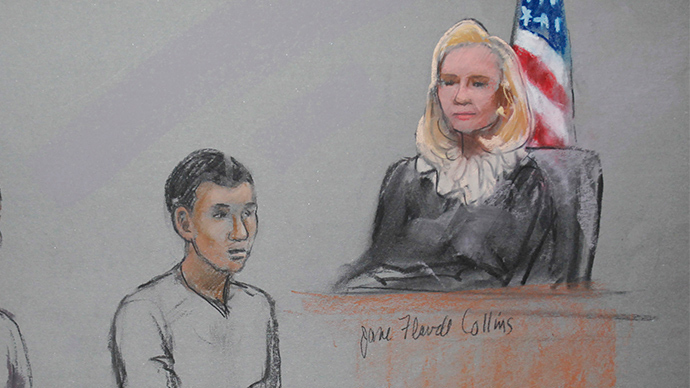 Dias Kadyrbayev, a classmate from Kazakhstan, faces the same charges as Tazhayakov. 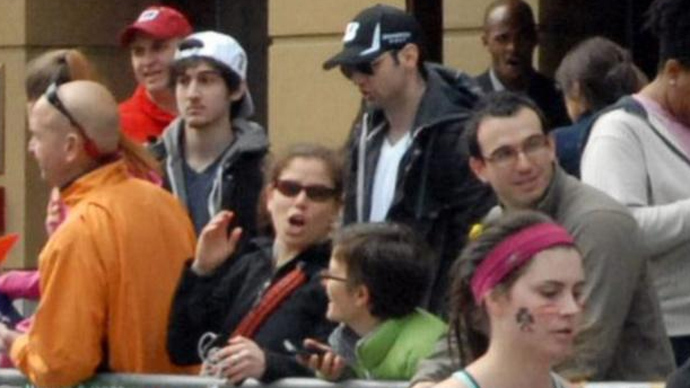 Police say they acted together to obstruct justice regarding Tsarnaev’s laptop and backpack. Tazhayakov, also a citizen of Kazakhstan, faces up to 25 years in prison, and will be sentenced on October 16. 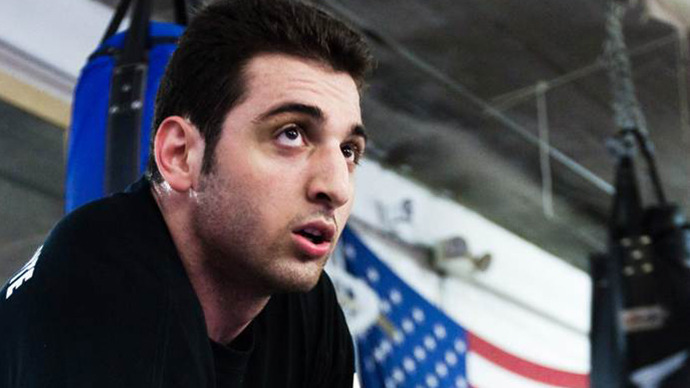 His lawyers maintained he was being prosecuted because he was friends with Tsarnaev, and did not know of Tsarnaev’s alleged involvement in the bombing when he went to his dorm room.